Out with the old! 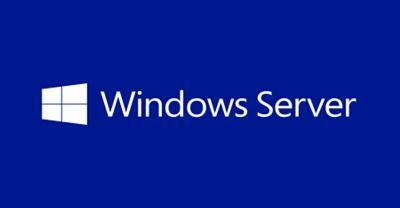 IT Pros, you're probably aware that July 2014 marks the one-year countdown to end of support for Windows Server 2003. If you're gearing up to migrate from Windows Server 2003/2008 to Windows Server 2012 R2 (on-premises and in Microsoft Azure), this on-demand course has a ton of helpful information for you. Windows Server 2012 R2 provides many options to help ensure seamless transition to the new server platform. Explore these tools and see how Windows Server 2012 R2 can ease your transition, not merely to upgrade earlier versions but also to migrate your key services efficiently, safely, and cost effectively. In these demo-rich sessions, industry experts also examine how to migrate your on-premises workloads to Microsoft Azure virtual machines (VMs) to create a truly hybrid cloud environment.